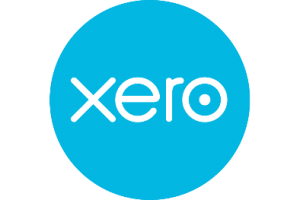 Let us help you make the right choice when it comes to accounting software. A decent accounting system will help you keep track of your cash flow and give you the option to complete GST Returns easily. Choosing the right system for your business can be a difficult one. 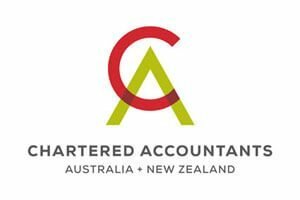 After all there are over sixty different accounting packages available in New Zealand. Here at DFK Oswin Griffiths Carlton we have invested considerable resources into on-going staff training to ensure we are able to recommend the best accounting solution for your business. 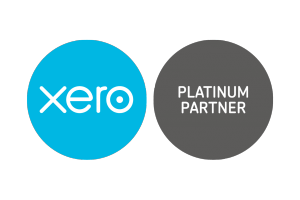 We are approved partners for Xero and MYOB. Assistance can also be provided for Quickbooks and Cash Manager. Contact us to see which accounting system best suits your needs.